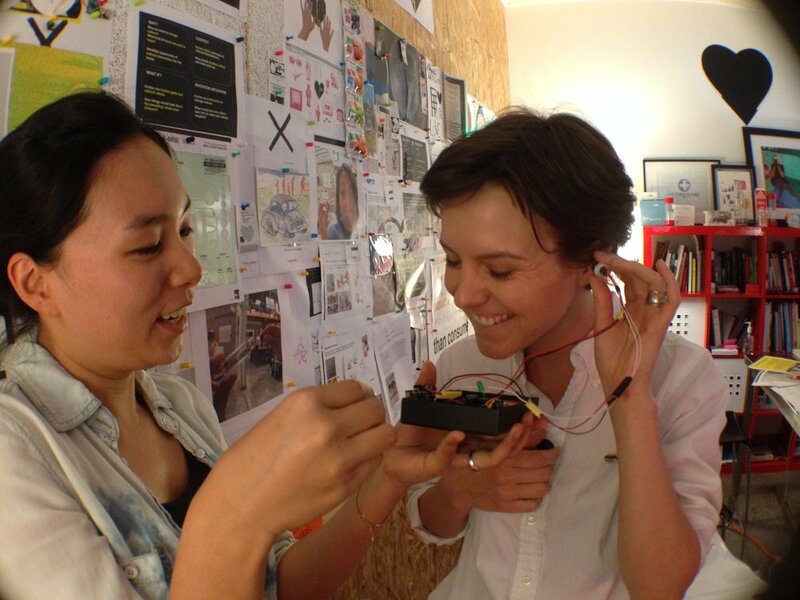 How do we empower people to feel comfortable in their smart homes and trust their connected devices? I was asked to move from the CP+B London office to the Boulder office to start a new dept: Room for More Possibilities. 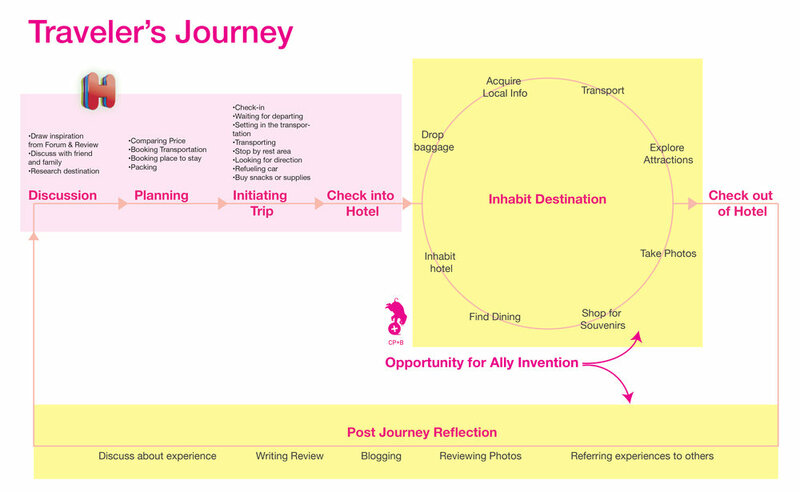 My experience in the London office, as a Junior Strategist, allowed me to map the conventions of advertising and find ways to challenge them with new storytelling forms. The role of Room For More Possibilities was to generate ideas, to experiment and push forward CP+B’s creative vision. We created inventions for brands. As an invention design team, we worked on global pitches, brand innovation workshops and advertising campaigns. Our main clients were Milka, Dominos Pizza, Infiniti, Hotels.com, Kraft food and Turkish Airlines. The purpose of our inventions was to translate brands’ mission into real life experiences and products that would unlock people’s imagination. Our team was a mix of designers, strategists and creative technologists. Our workspace was used as collaborative space inside of CP+B. It was a place where our co-workers would often drop by. We helped them find new ideas and some fresh inspiration for their current projects. In addition, we put up posters around the agency to spark creative debates and organized CP+B’S Hackfest festival. As a co-founder, my role was to build our philosophy, mentor our interns and direct creative ideas. While I was managing our team, my focus was about proposing another vision of the future where our relationship with technology can be more magical, human and surprising. 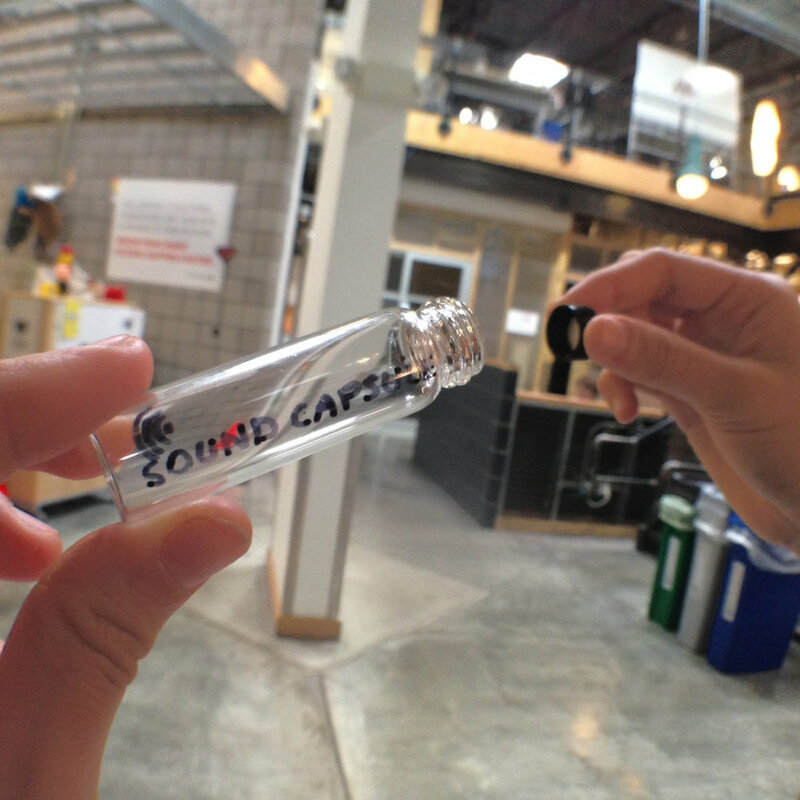 The Sound Capsule inspires a new and simple human gesture: sound catching. It invites us to recognize in a new way moments and mark them as special. 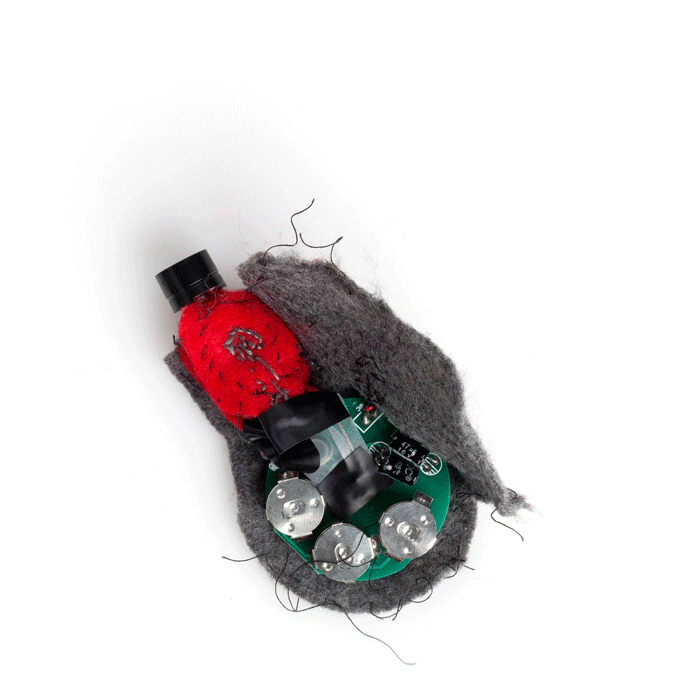 Sound Capsule is an analog object that uses the poetic potential of technology and evocative power of sound.